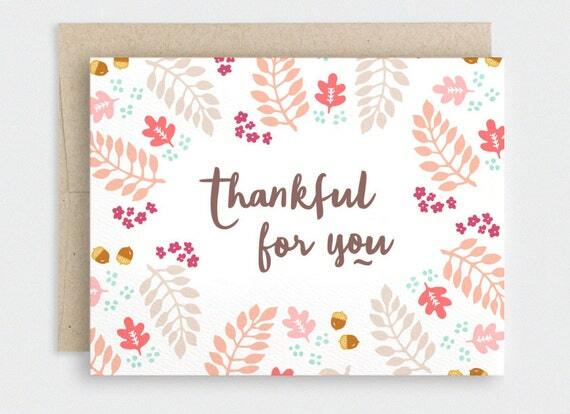 In beautiful Autumn colors, Thankful For You illustrated card featuring fall leaves in orange, petal pink and red with amber colored acorns and flowers in dark red, digitally reproduced on white 100% post consumer recycled cardstock, with dark brown text that says thankful for you. Sweet sentiment for Thanksgiving, Autumn birthdays, anniversaries and more. Discounted set of 10 also available! Folksy :: Buy "Autumnal / Fall Bunting with beautiful fabric 2 metres"